Luxembourg, 26th April 2012. – Mr. Fathallah Sijilmassi, Secretary General of the Union for the Mediterranean (UfM), met Werner Hoyer, President of the European Investment Bank (EIB), on Thursday 26 April in Luxembourg. They discussed ongoing sectorial cooperation between the EIB and UfM which should reflect the new priorities of the countries following the Arab Spring, notably job creation and improvement of social and economic conditions for the population across the region. It was Mr Sijilmassi’s first visit to the EIB. 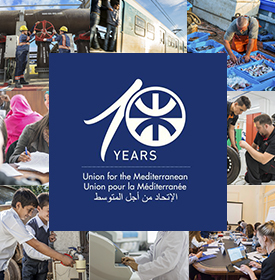 In line with the EIB operational plan to provide EUR 2.3 billion to the Mediterranean partner countries between 2012 and 2013, Werner Hoyer confirmed that the Bank will support UfM related priorities. In a first phase, the Bank could provide EUR 500 m to support mature UfM projects that comply with the economic, financial and environmental criteria of the EIB. “Mediterranean partner countries are undergoing fundamental changes”, President Hoyer said. “The people in many of these countries did not only stand up for democracy but also for food and prosperity. The role of the EIB is to encourage them to modernize and open up their economies by supporting private sector development and creating an investment-friendly environment– just as we are following this path within the European Union. 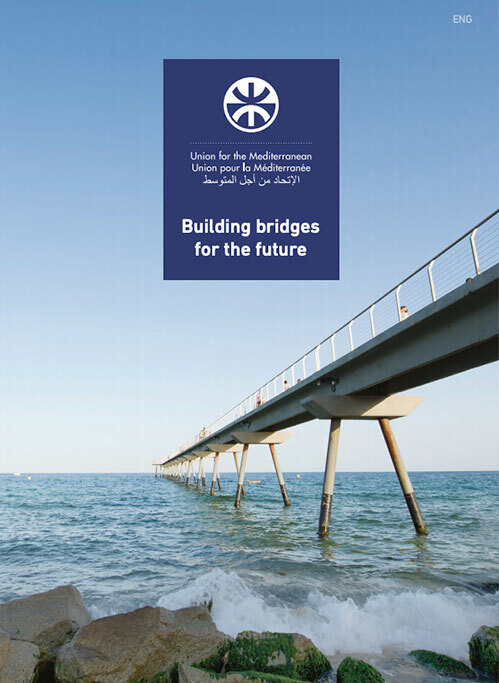 This is the purpose of our already fruitful cooperation with the UfM and I look forward to developing a pipeline of new bankable projects for the Mediterranean together with the Commission and international and bilateral financial institutions” he added. The EIB and UfM are notably collaborating on the development of a pipeline of new bankable projects, together with the European Commission and international and bilateral financing institutions.